Budgeting for an employee wellness program can be hard. There are so many options, your employees have diverse interests, and selling leadership on your proposal can be tough. Don't fret! Download this FREE guide to get you started with your budgeting process. 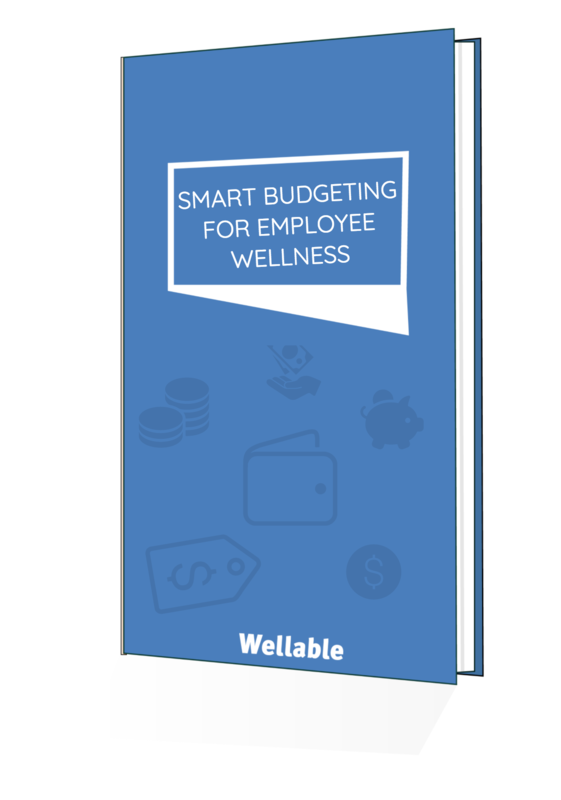 Complete the form to get your free guide to smart budgeting for employee wellness.